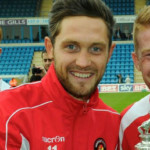 The highly-rated midfielder, now in his sixth season with the club, came through the Gillingham youth academy, ending up as top scorer in his final year before signing a professional contract. 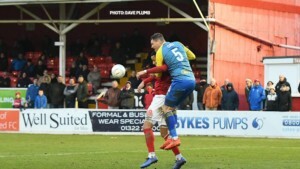 After a loan spell at his hometown side Maidstone, as well as Bishop’s Stortford, he was awarded a new Gillingham contract and made his debut in an FA Cup tie. 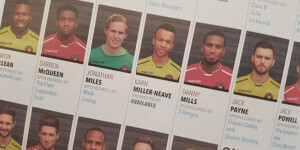 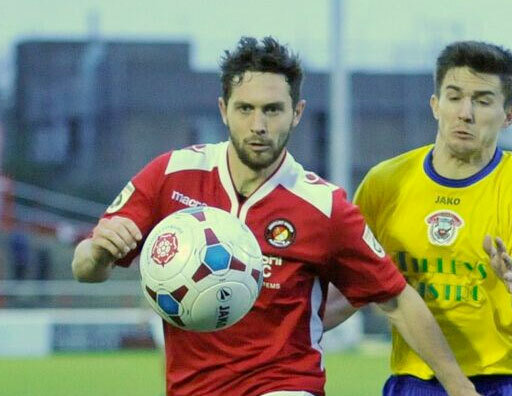 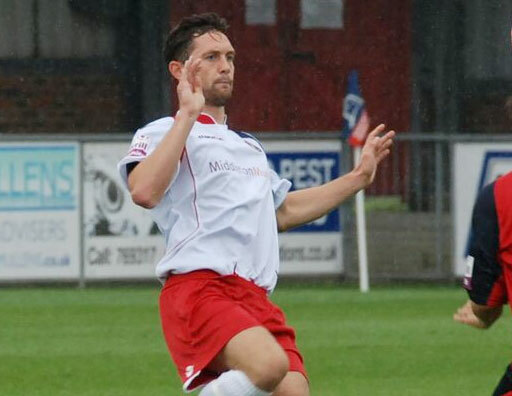 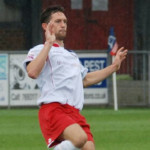 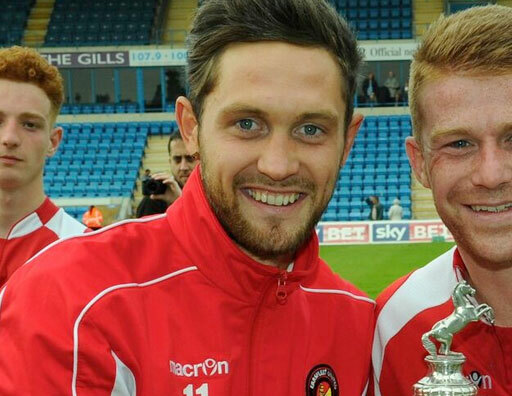 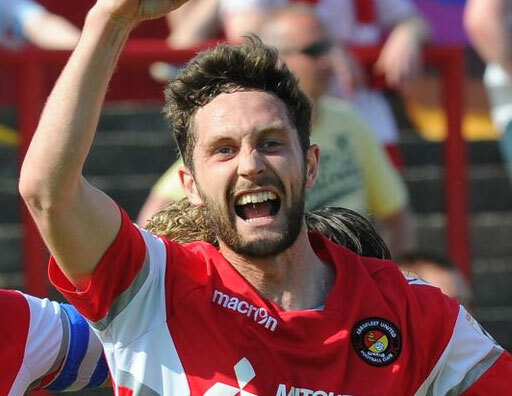 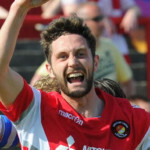 A further loan period at Dover was made permanent in May 2012 and Dean featured regularly in the Whites side that made it all the way to the Conference South promotion final in 2013, before joining the Fleet a month later. 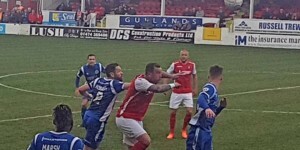 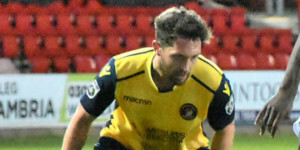 His combative, holding style became a vital part of Fleet’s midfield and he was voted players’ player of the year in 2013/14. 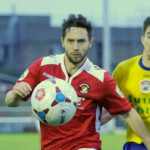 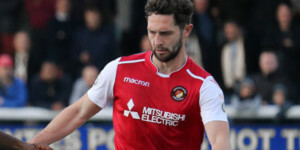 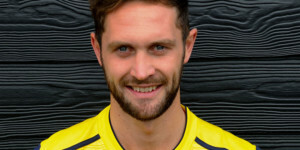 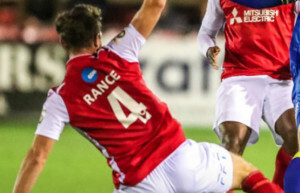 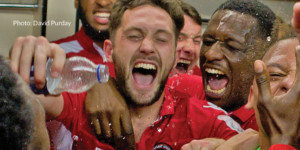 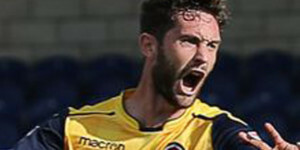 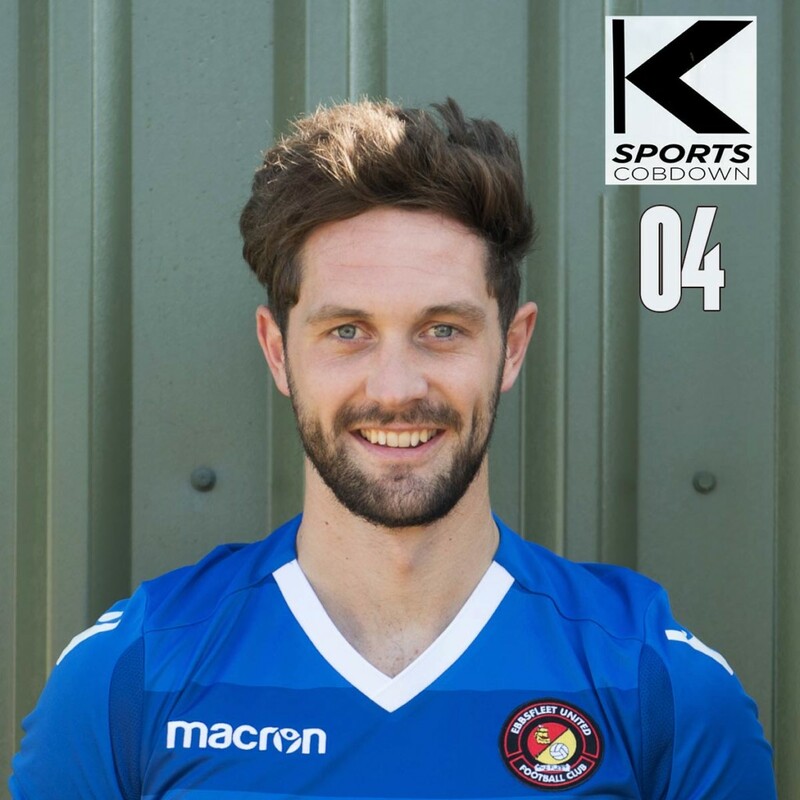 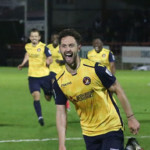 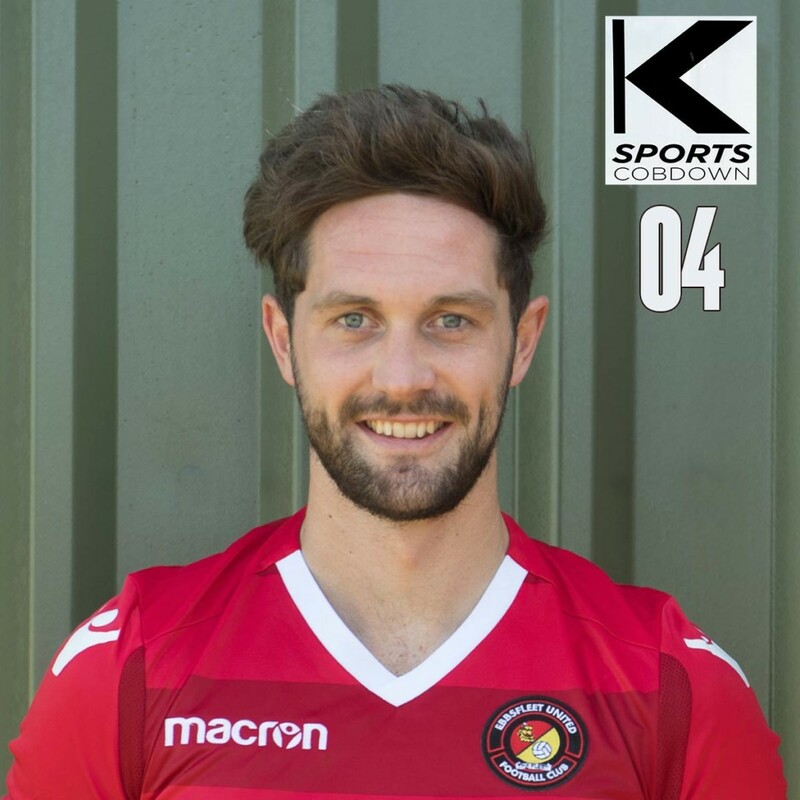 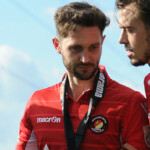 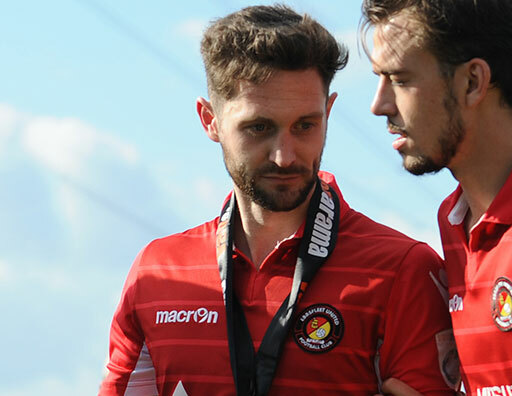 He is currently the club’s longest-serving player with more than 200 games to his credit and scored the crucial penalty in the shootout last season that took Fleet into the play-off semi-finals.